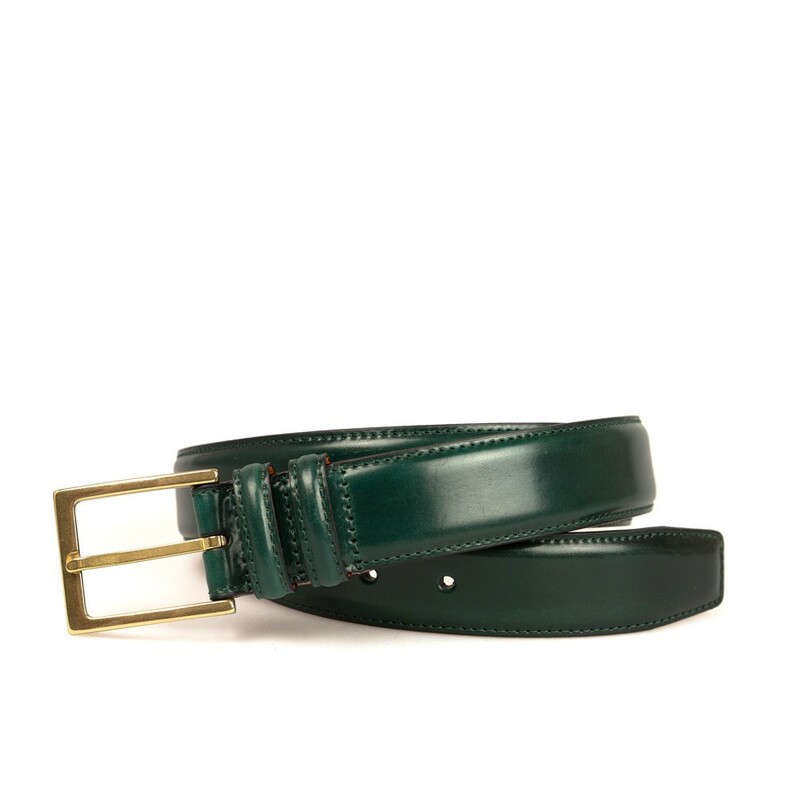 Classic plain belt in Horween Shell Cordovan in green. 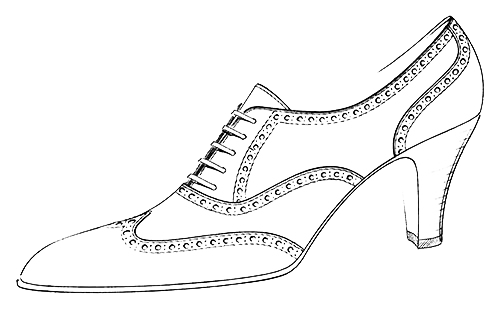 The world's greatest leather, Genuine Shell Cordovan only comes from Horween Leather in Chicago. And is renowned for its beauty and durability. The back of this belt is lined with Calf leather and finished with a elegant brass gold buckle covered in nickel for a perfect gold shining.